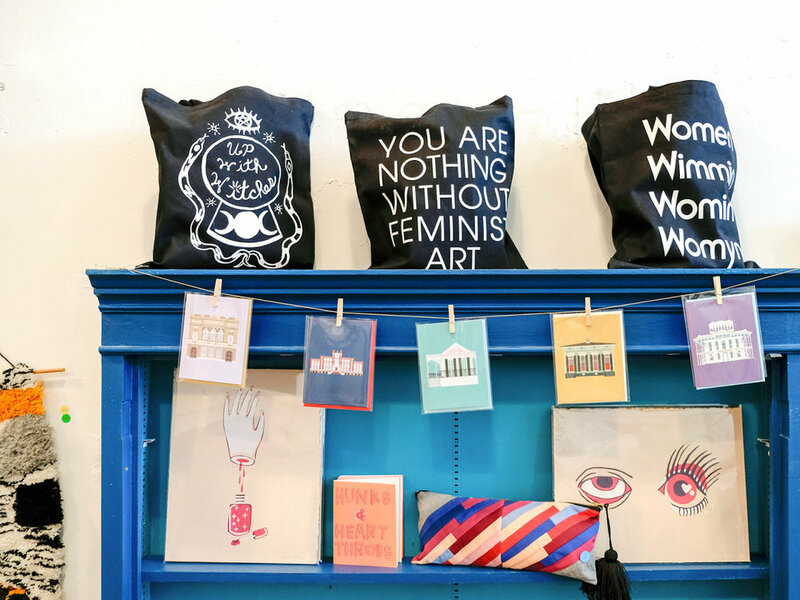 We are honored to be included in the second installment of <100–a traveling pop-up shop for gender wage equality. 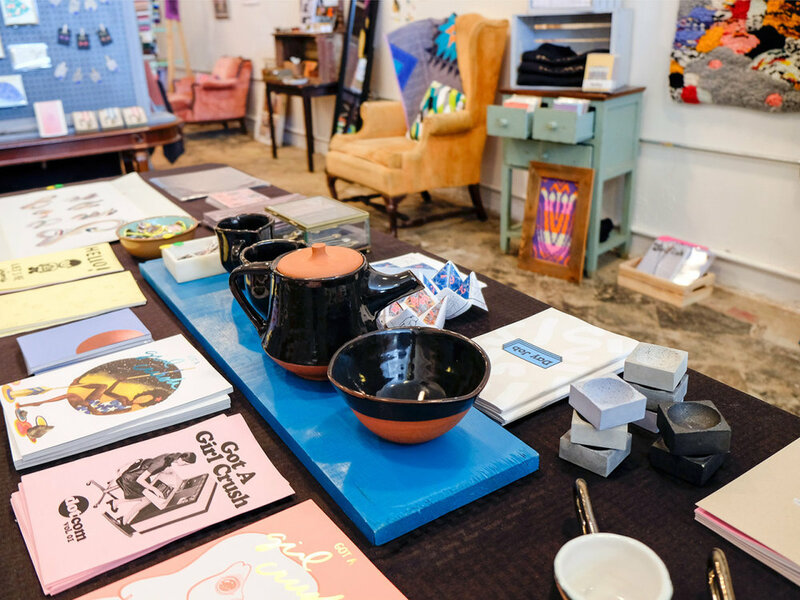 Each installment offers work by exceptional women artists, makers, and entrepreneurs from throughout the US, priced to reflect the wage gap in its respective location. Their current project, 66<100, focuses on Louisiana, where women earn just 66% of what men earn—one of the worst income disparities in the nation. Mirroring this inequality, male shoppers pay 100% of the retail price of any item, while those who identify as women pay 66% of this price. It is our hope that this “pay what you’re paid” pricing helps to make the impact of the wage gap tangible, and to foster dialogue and positive action around this issue. Events held throughout the month will also connect, empower, and promote local women and girls. The project is not for profit, with all sales going directly to the featured artists. They also pay all our contributors and collaborators a fair wage. Less Than 100 is made possible through support from grants and donations. The shop opened Tuesday, Nov. 3rd, but their opening reception will be held on Saturday, Nov. 7th as part of Central City Fest! They’re open otherwise Tues-Sun, 12-7 everyday at 1612 Oretha Castle Haley Blvd in New Orleans. Shout out to Elena Schlenker for starting this project and to Tammy Mercure and Rebecca Diaz who got the whole thing going down in New Orleans.